During office hours from 05 April 2019 to 14 June 2019. An invitation is hereby made in terms of Section 49(l)(a)(ii) and 78(2) of the Act that any owner of property or other person who so desires should lodge an objection with the Municipal Manager in respect of any matter reflected in, or omitted from, the supplementary valuation roll within the above-mentioned period. Attention is specifically drawn to the fact that in terms of Section 50(2) of the Act an objection must be in relation to a specific individual property and not against the valuation roll as such. The form for the lodging of an objection is obtainable from the Municipal Offices. 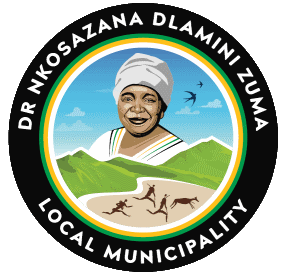 Within the above-mentioned period, the completed forms must be returned to the following address: Municipal Manager, “Supplementary Valuation Roll”, Dr Nkosazana Dlamini-Zuma Municipality, P O Box 62, Creighton, 3263 or P O Box 43, Himeville, 3256. Completed forms can also be handed in at Main Road, Creighton or 32 Arbuckle Street, Himeville.